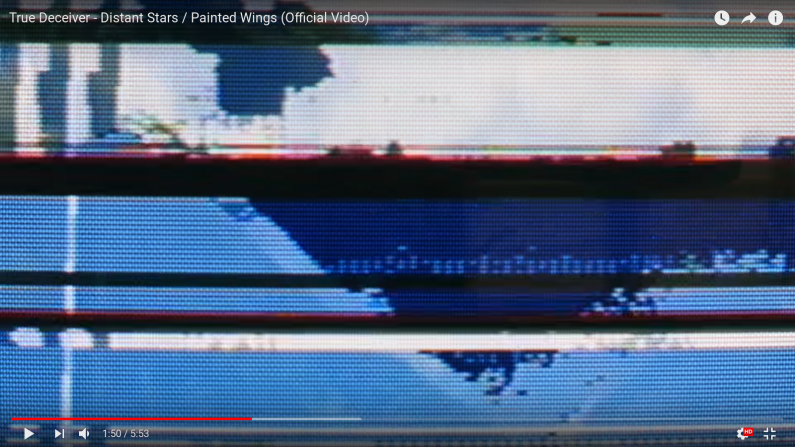 Completely forgot to post this video for my True Deceiver song "Distant Stars / Painted Wings" that Big Pauper help me put together! 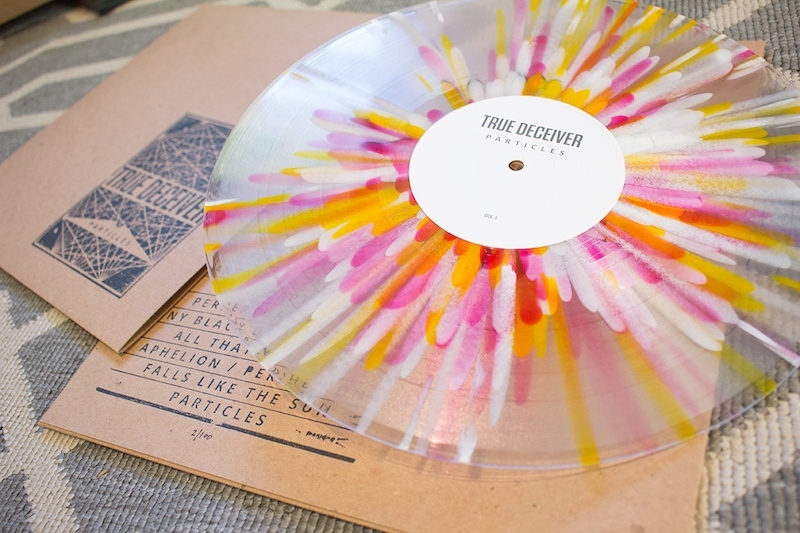 Super limited True Deceiver "Particles" color vinyl pressing! 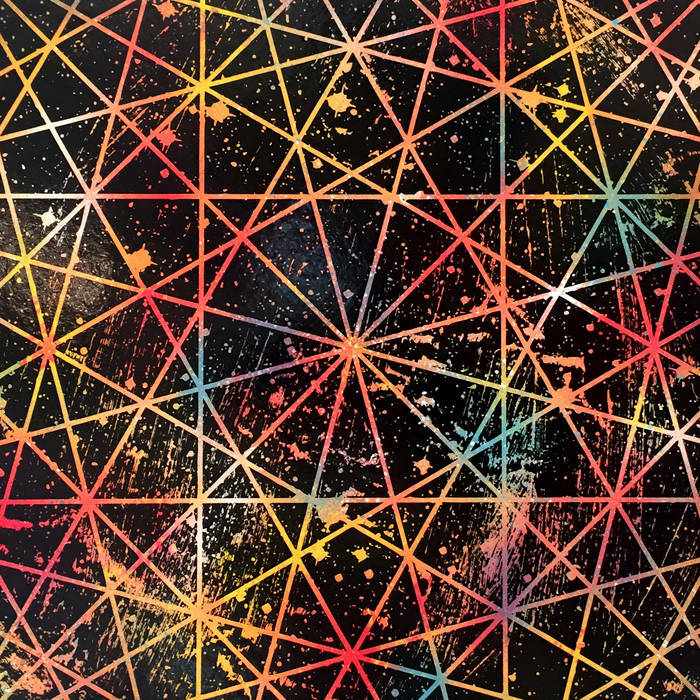 "Particles" True Deceiver full-length out now! 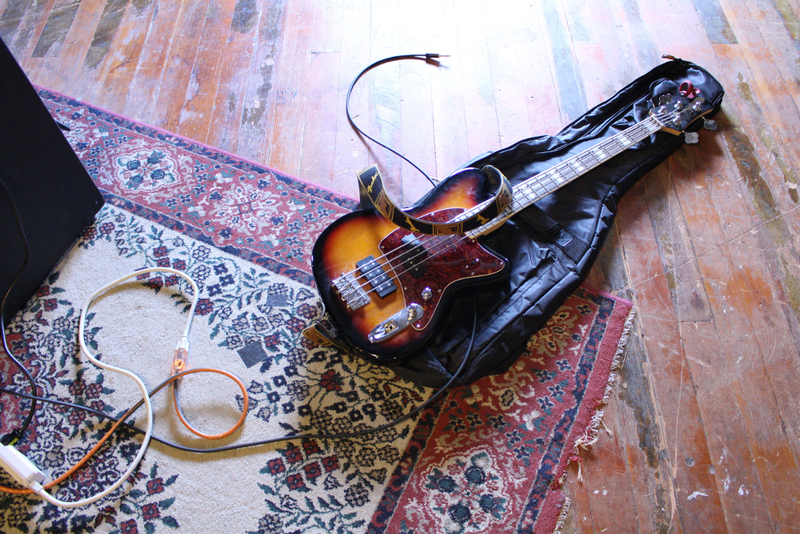 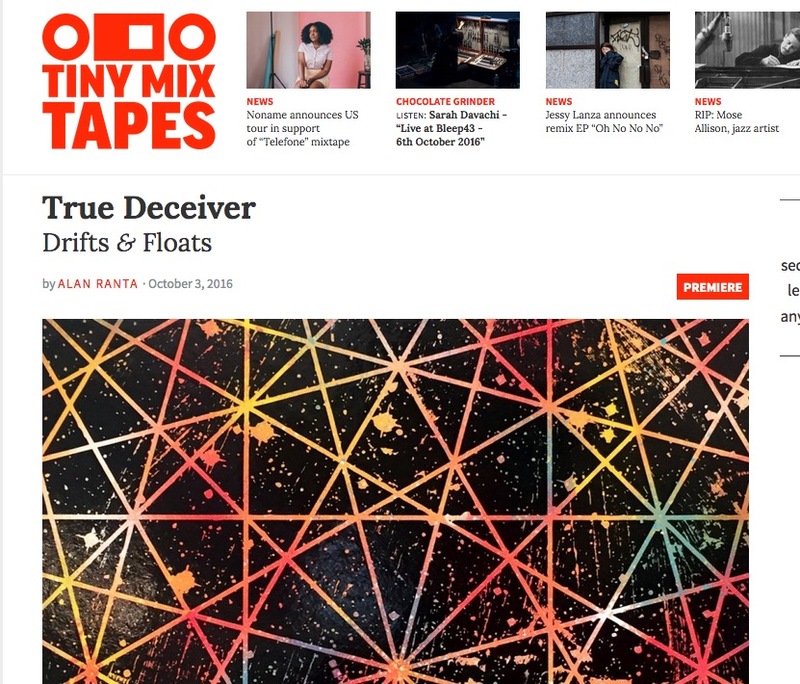 Tiny Mix Tapes premieres True Deceiver single "Drifts & Floats"